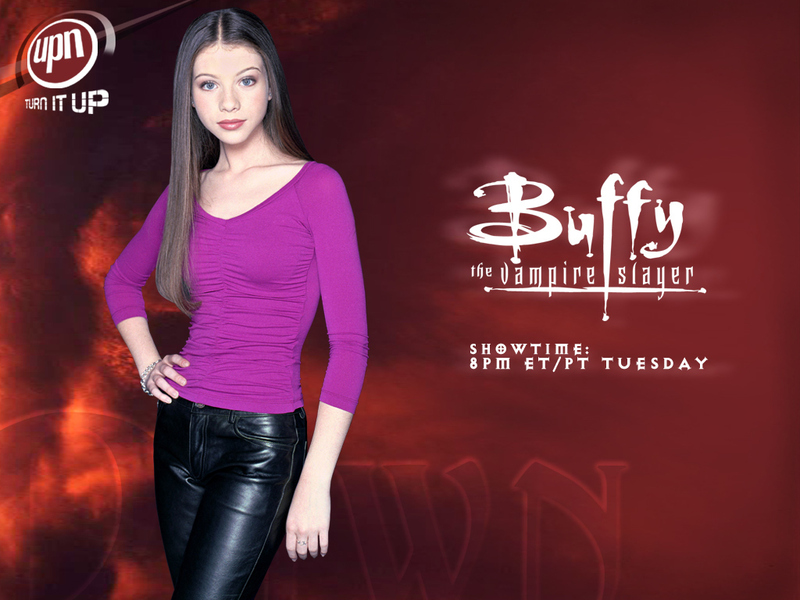 Dawn Summers. . HD Wallpaper and background images in the TV Female Characters club tagged: female characters wallpaper dawn summers buffy the vampire slayer. This TV Female Characters wallpaper might contain hip boot, thigh boot, legging, leging, mguu kufunika, kifuniko ya mguu, tights, and leotards.